More BrickHeadz MOCs by Me! 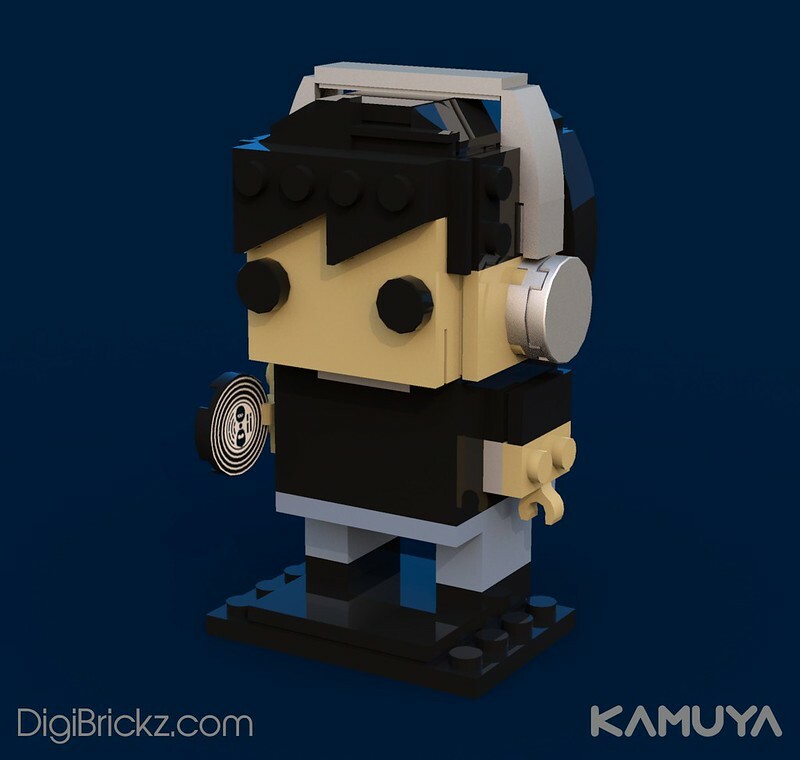 Seeing CM4Sci BrickHeadz, makes me want to make more BrickHeadz! LEGO Max from LEGO Club! 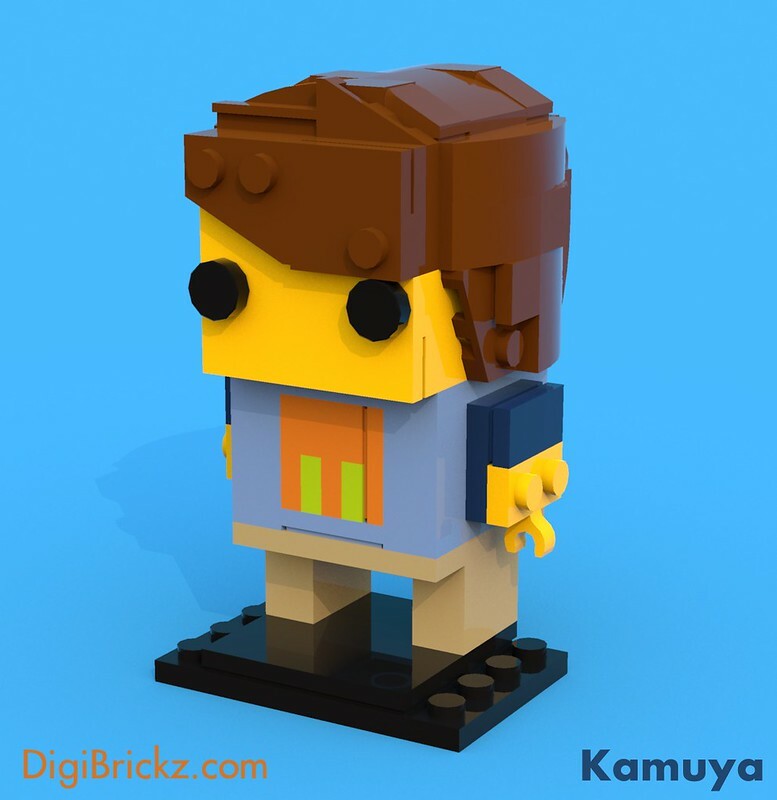 This model is inspired by 71007-4: Video Game Guy, and that’s my favorite Minifigure. That’s why it based on 71007-4: Video Game Guy. Related Posts of "More BrickHeadz MOCs!"